You should have basic knowledge about Thailnd Money when you go to Thailand. 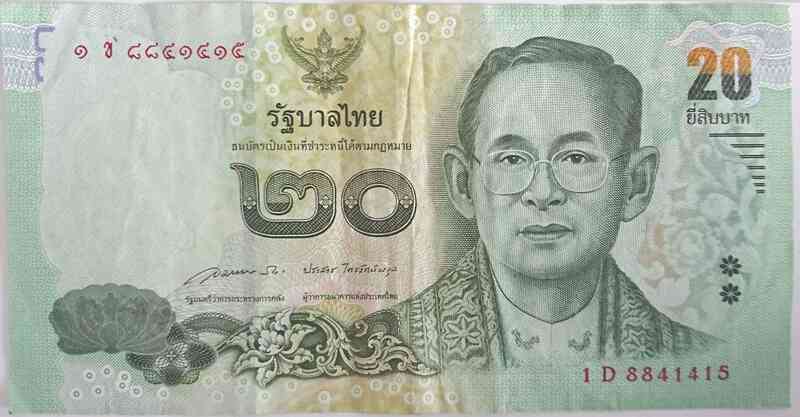 Thailand money is Thai Baht(THB). It’s depend on floating exchange rate system so the rate change everyday. How to get Thai Baht?? The best way is ①.You should use cash as possible as in money exchange counter. Exchange rate of thai baht is floating exchange rate system.So exchange rate is changed everyday. You can think 1 US dollar is about 34 thai baht. 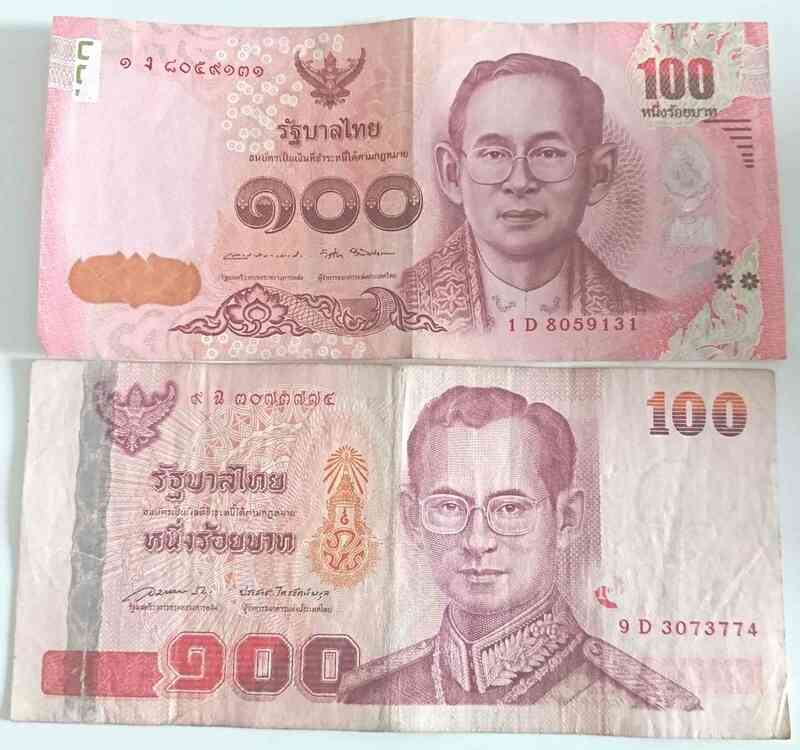 100 US dollars is about 3,400 thai baht. Thai money bills are 1,000 , 500 , 100 , 50 , 20. Thai money coin are 10 , 5 , 2 , 1. And under 1 baht are 50 satang and 25satang . 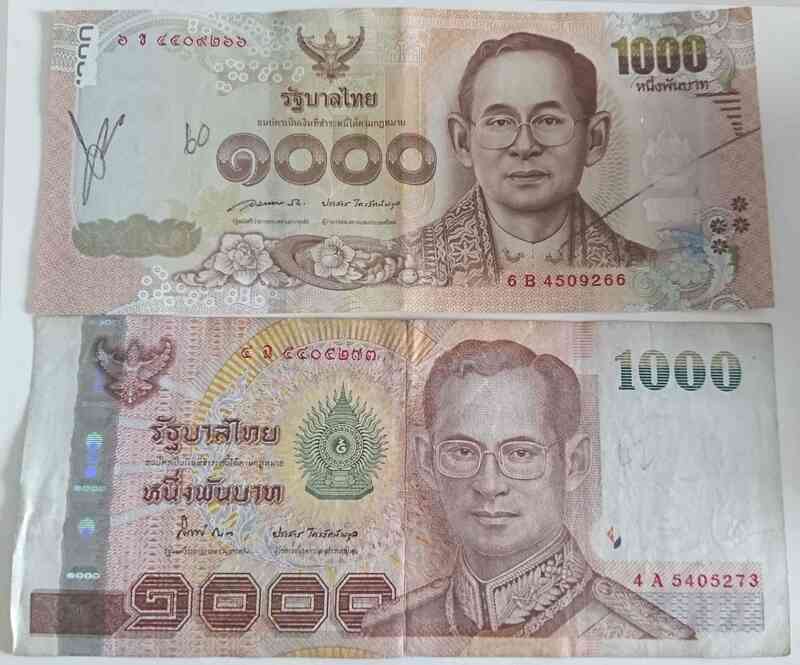 There is new bill and old bill about Thai Money. There is new bill and old bill in Thailand. You should give attention when use ATM.There is case some new bill can’t use ATM. When you use new bill ATM,the bill return. Top bill is new and down one is old.